Acceleration Mechanical Shock Tester is mainly used for small products for impact test, to assess the product's ability to withstand shock damage. 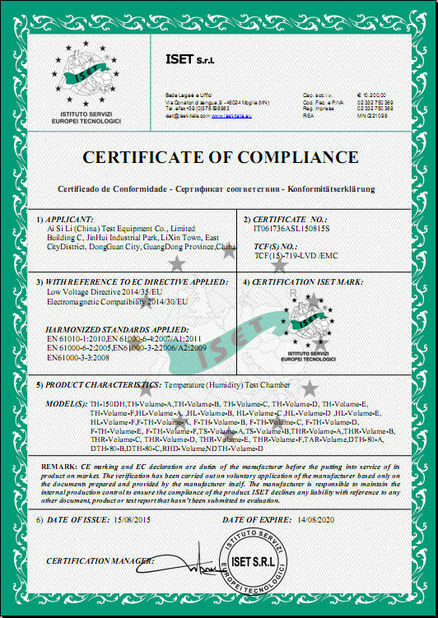 It is often used in electronic components, electronic circuit boards and other environmental testing. 1. Built-in self-protection device, no secondary impact. 2. 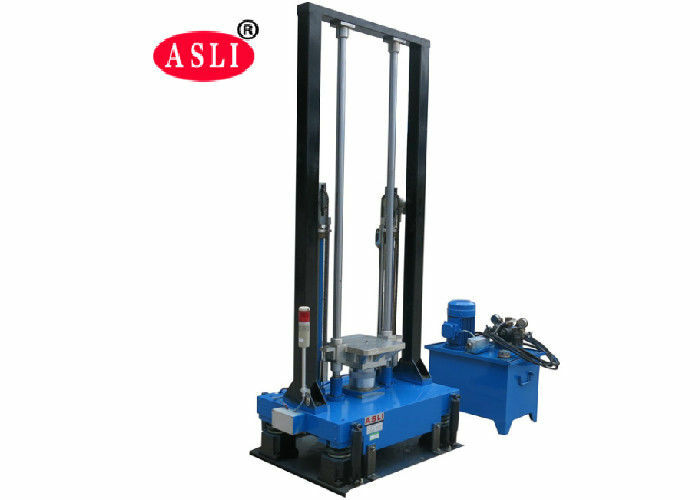 Shock height controlled by digital. 3. Good repeatability test data. 4. Signal generator provides a variety of choice: Half sine wave, trapezoidal wave, sawtooth wave, square wave, etc. 5. 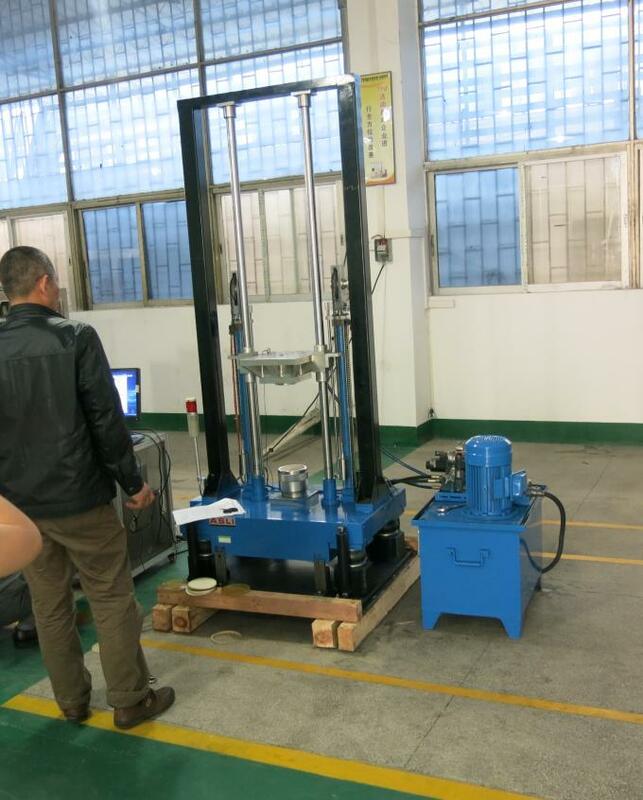 Good vibration isolation performance, impact on the environment can control within the scope of the requirements. 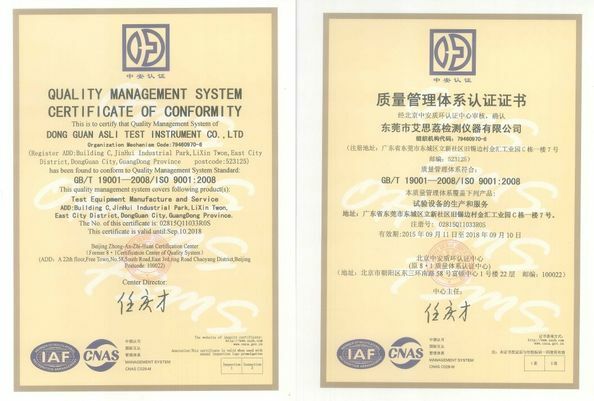 We are a long history testing equipment manufacturer, in the past 25 years, we devoted to simulation environmental testing equipment and Mechannical vibration and shock testing machine. 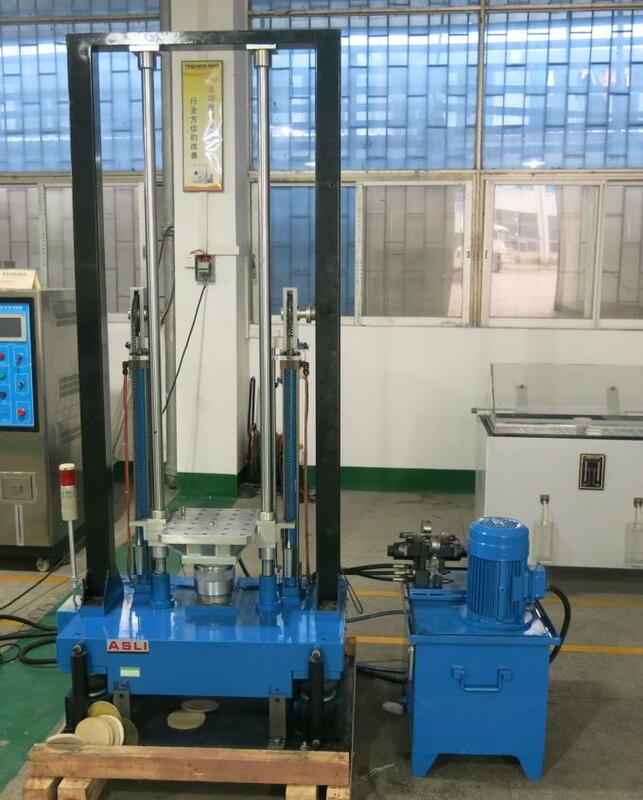 Mechanical Acceleration Shock Test system is our star products, and we had obtained the CE certification for this machine. Feedback within 2 hours, and offer solution in 4 hours and help to solve the problems.